Absorbs well into the skin! Works well! Even the scent is light! No greasy or sticky feel and absorbs well into the skin. High spf. works great, smells good doesnt leave weird sunscreen feeling on your hands! 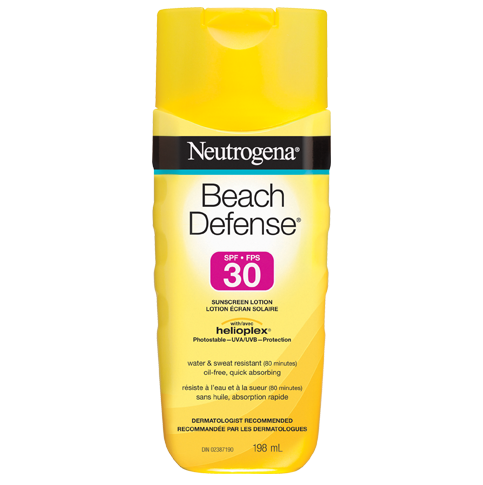 I use this on my nieces and also for myself when out in hot sun. It smells great and soaks in quickly! 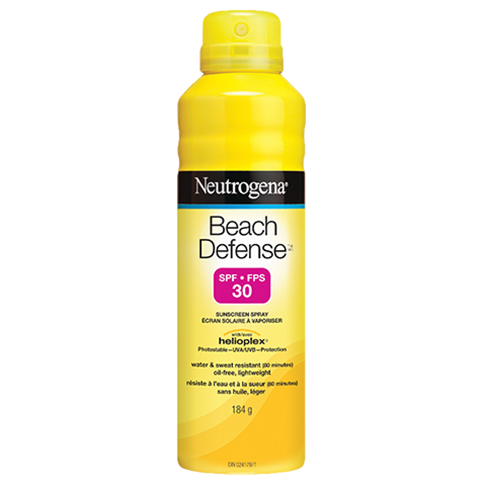 hate applying sunscreen in general because I hate the greasy feelingbut not this product. t wasn't greasy or sticky at all.